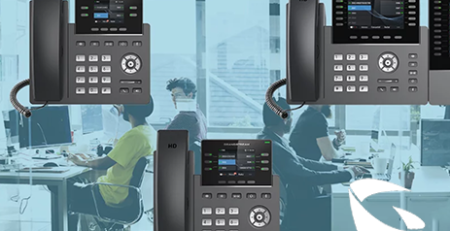 Monitoring and managing your networking equipment can quickly become a headache and hassle, especially when dealing with multiple devices. 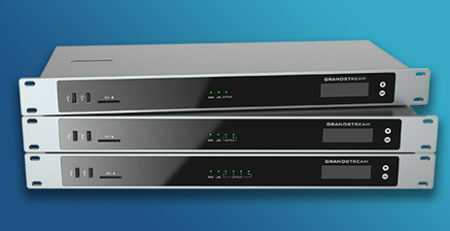 To ease these processes, Grandstream’s has released a cloud controller for their WiFi Access Points: the GWN.Cloud. The GWN.Cloud is an enterprise-grade WiFi network management platform that allows users to oversee their GWN series APs. Installers and users can take advantage of quick deployment, which happens almost instantaneously after scanning the device’s barcode. Once the device has been deployed, users can then manage the APs using either a mobile app or web browser. Centralized WiFi Management: With this platform, you can manage a WiFi network for an entire enterprise – not just one site. This allows for complete scalability and does away with any limitations on the number of sites or APs. Users can access the management platform from anywhere via the web or mobile app. An app is available for both iOS™ and Android™ and can be used to add APs and manage them. Enterprise-Ready: This platform is not only a robust option for the SMB, but is also ready to handle the large-scale requirements of an enterprise. The system has extremely high reliability with 99.99% uptime. Security: The platform was designed with security in mind. 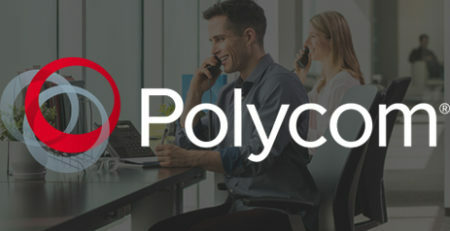 It features industry-leading bank-grade TLS encryption from end-to-end, as well as x.509 certificate-based authentication. 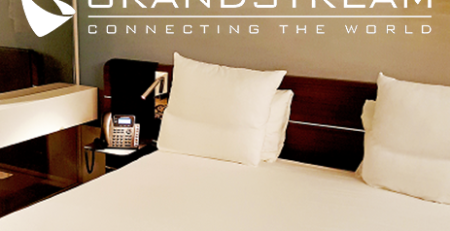 Security is heightened even more with the strong features already embedded in Grandstream’s GWN WiFi APs. Captive Portals: Design a custom landing page to collect customers’ access credential information. These portals can be integrated with Facebook, Twitter, or WeChat. Real-Time Monitoring: You will receive real-time reports, alerts, and status information on all your linked APs. The process to set up GWN.Cloud is quite straightforward. 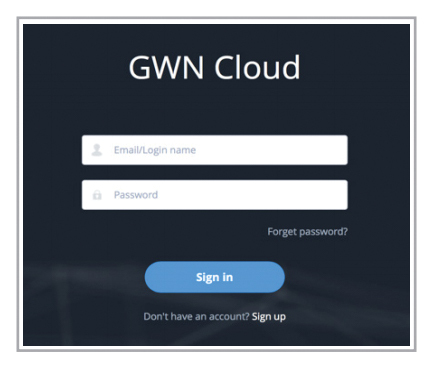 Begin by creating an account on https://www.gwn.cloud. 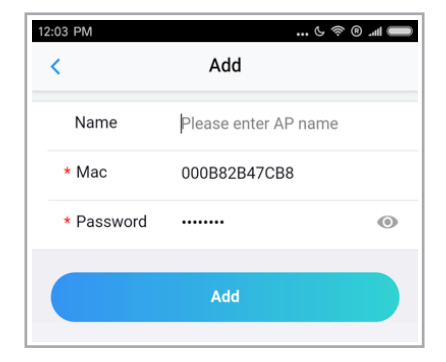 Once your account has been set up, effortlessly add your GWN series APs to the account by either scanning their barcodes with a mobile device or manually entering in the MAC address and default password for each AP. 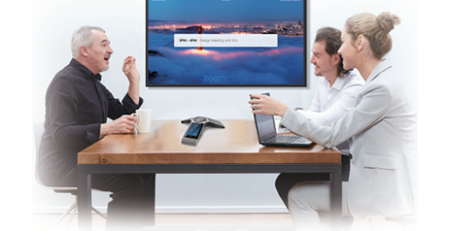 Once your devices have been added, you will receive real-time access to all networks. 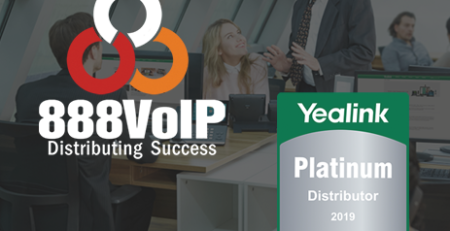 The dashboard provides an overview summary that provides information on AP, clients, client count, bandwidth usage, and top clients/APs. You can view detailed reports on each network with historical reporting for up to a month. 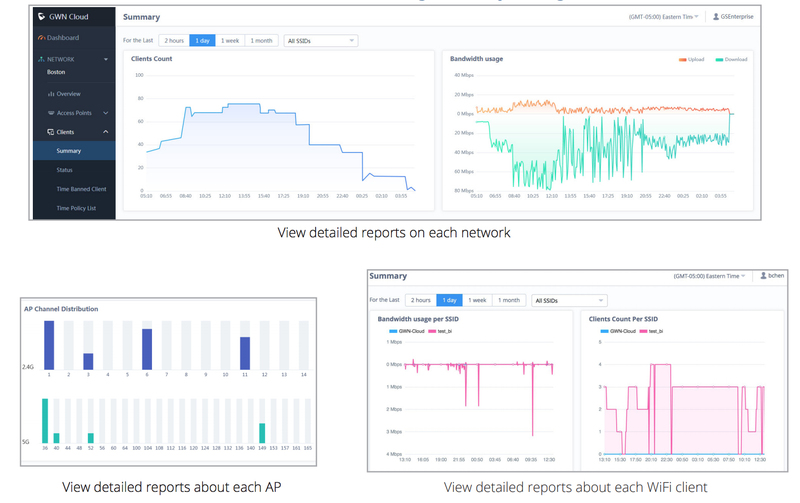 Also, view comprehensive reports on each AP or about each WiFi client. The charts and data are compiled in a clean, organized way that will be easily understood by any user. Interested in trying out the Grandstream GWN.Cloud? Sign up for a free beta test by visiting https://www.gwn.cloud. 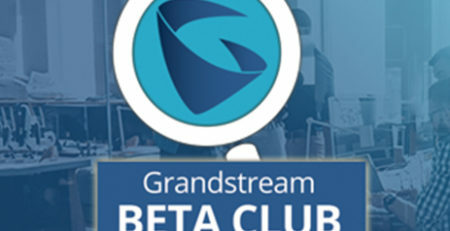 Any users of the Grandstream GWN Series WiFi APs can partake in beta testing. 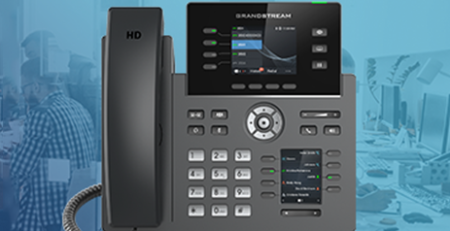 For more information on Grandstream networking products or the GWN.Cloud, contact the 888VoIP expert team at 888-864-7786. 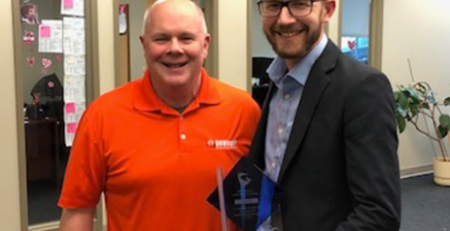 We can assist you with all of your Grandstream distribution needs. Download the GWN.Cloud datasheet for more information.